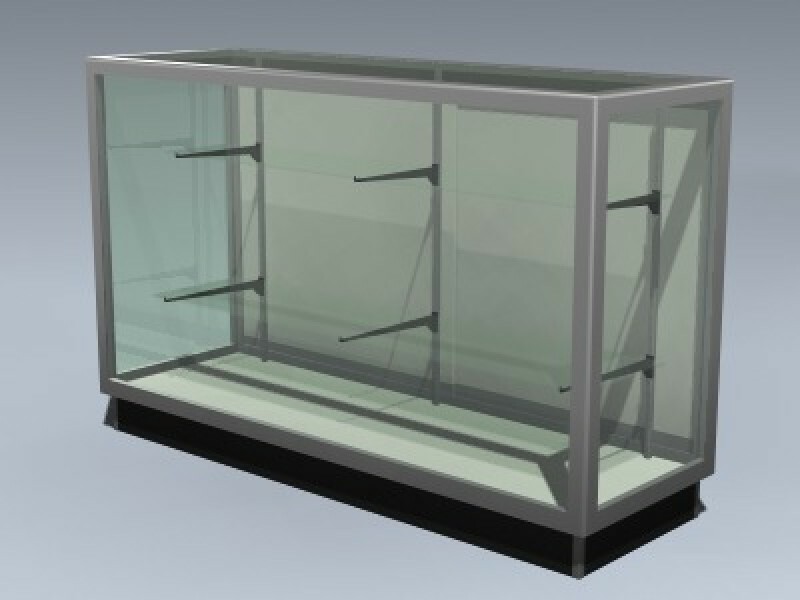 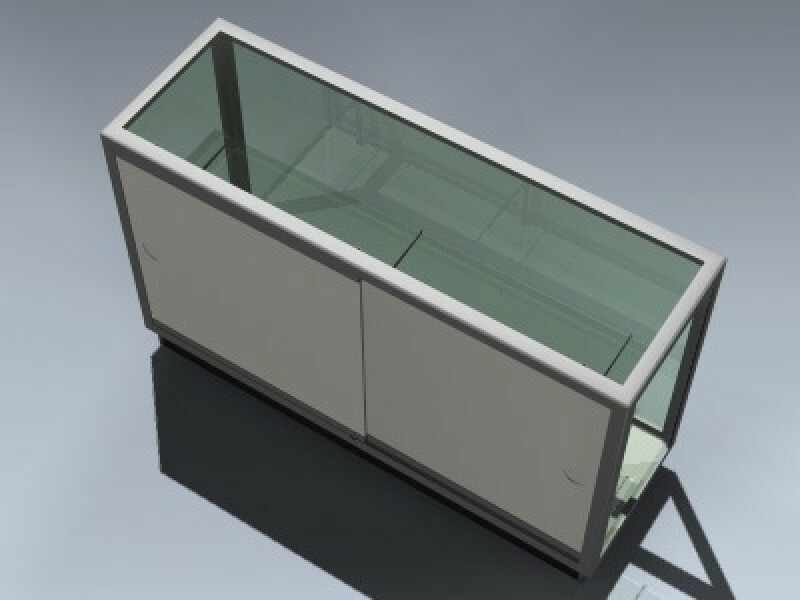 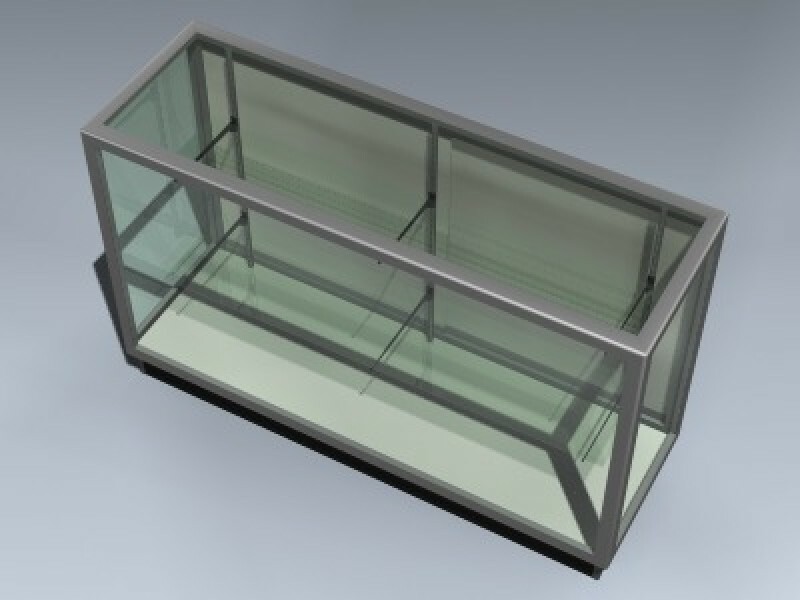 Very detailed, 60 inch glass case for retail sales. 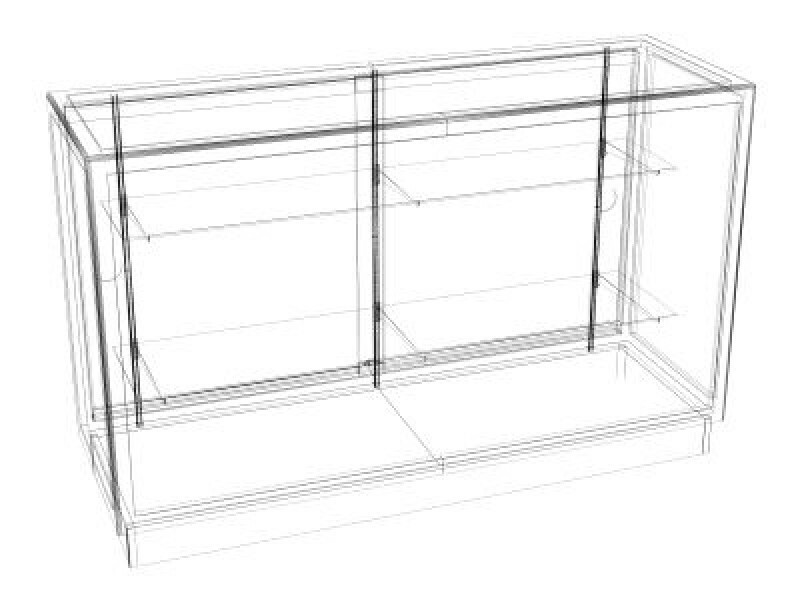 NOTE: This 3d model is an artistic digital representation of the subject matter. 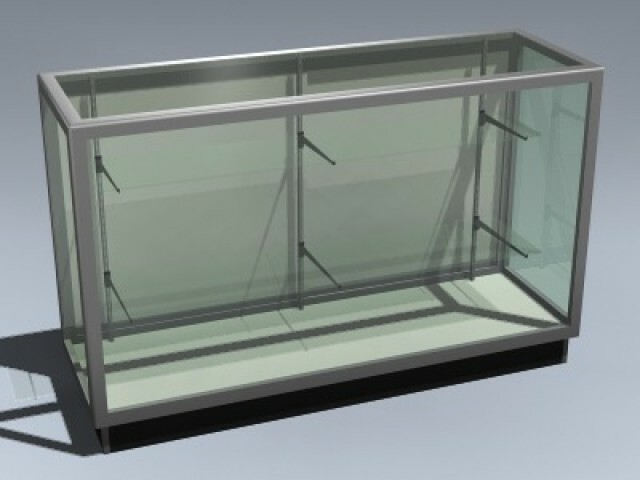 Mesh Factory does not endorse and is not endorsed by the manufacturer of the subject matter. 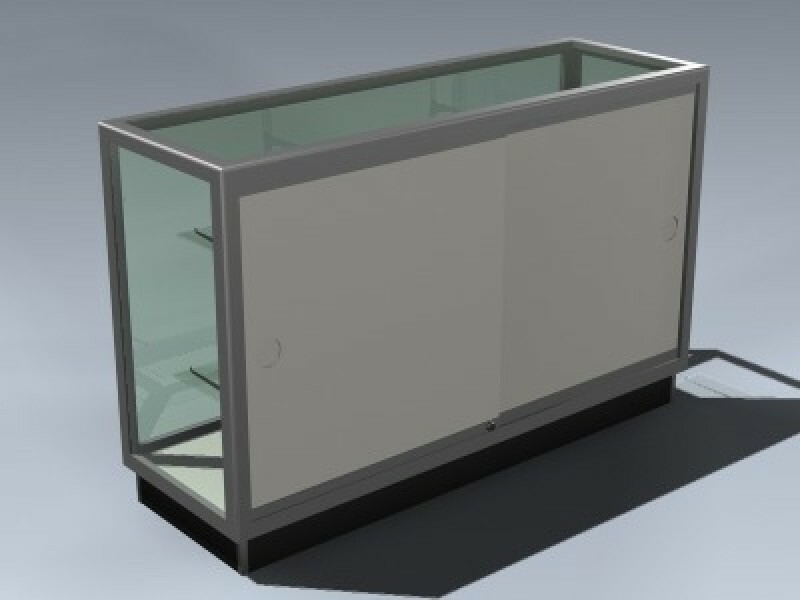 Earn a discount coupon code for submitting a product review!